You don’t have to buy a plane ticket to enjoy your Labor Day weekend. Instead, fill up your gas tank, put on your favorite beach playlist, and head to Key West. 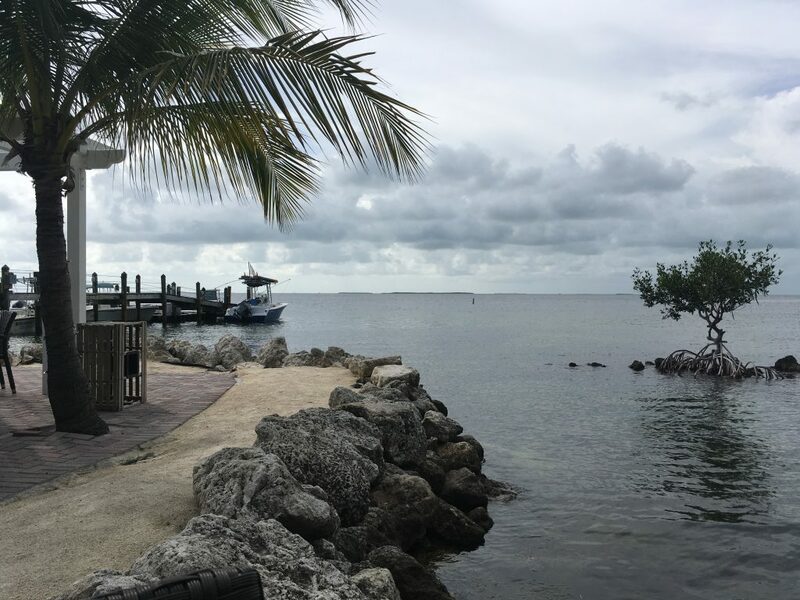 First on the list, on your way to Key West, make a pit stop at one of the many restaurants on the water. Our recommendation? Marker 88 on Islamorada. 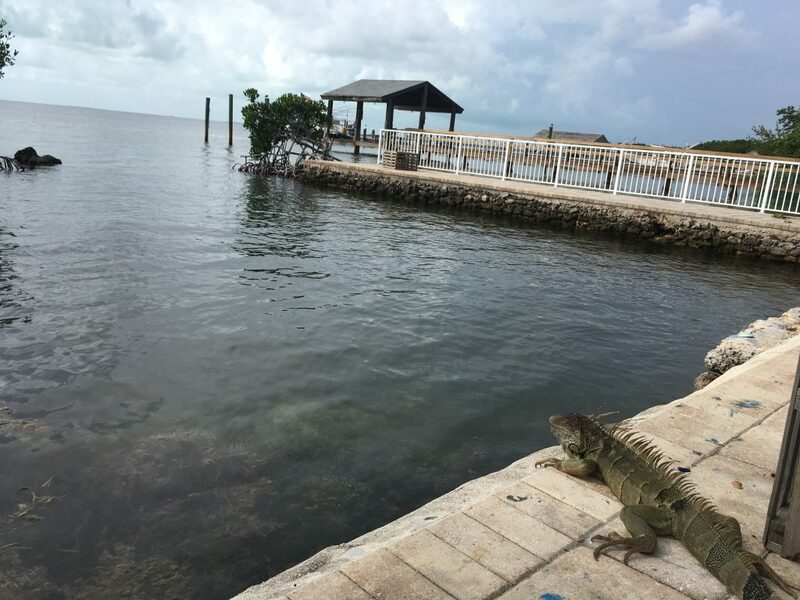 Try to get there around sunset, so that you can experience one of the best views that the Keys has to offer. Sit beside the water while sipping on a Key Lime Mojito (or virgin Mojito, if you’re under 21) and get in touch with the most relaxed version of yourself. The number one tip to enjoying Key West, is to complete embrace the tourist within you. 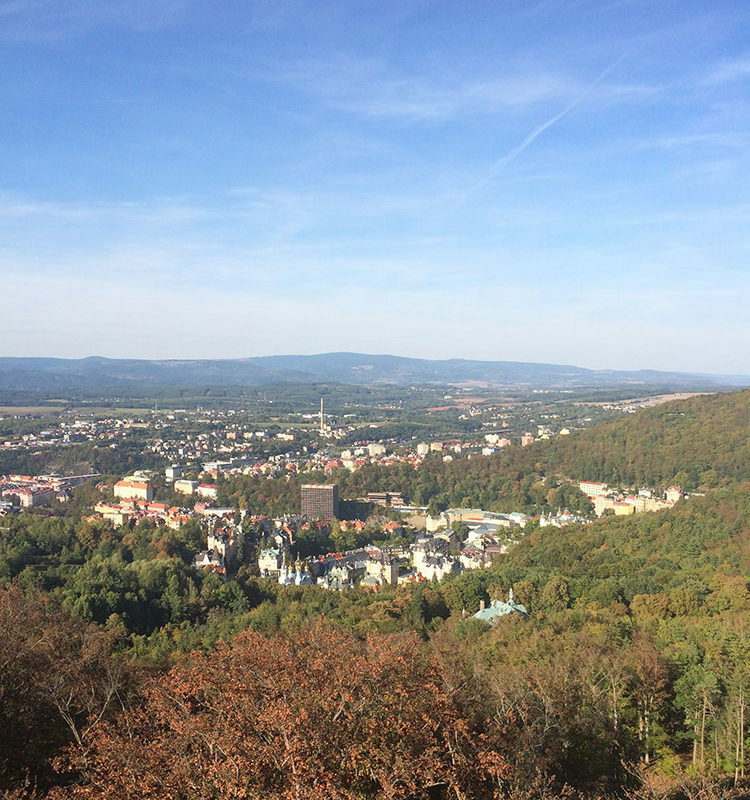 This starts by visiting the well-known tourist destination, the Southernmost Point. 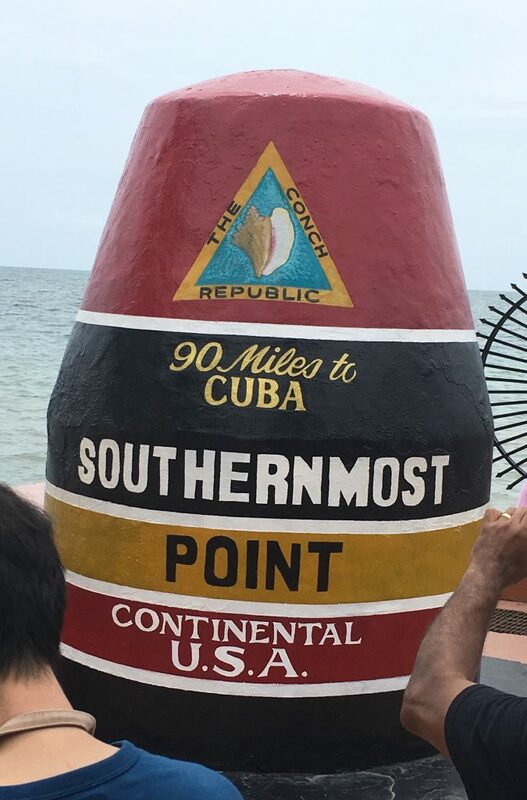 It is the closest you can get to Cuba without actually going out into the ocean (which is also something that you should definitely do while in Key West, more on that later). Definitely worth the short trip out and a must if you want to get that classic Key West photo. Now to continue on your touristy adventure of Key West, you should head out on a tour. 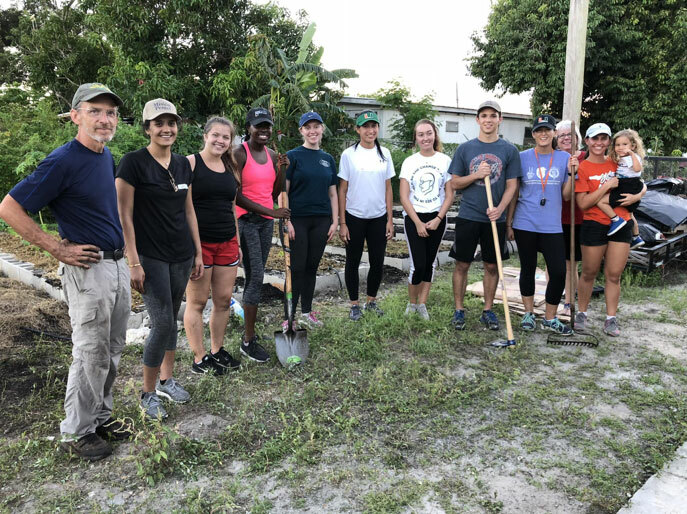 The one thing to remember about Key West: from historians, to kids, to just-turned-21 college students there is a tour for everyone. Are you a fan of literature, cool houses, interesting stories, or cats? The tours at the Hemingway House attract a diverse crowd of people all interested in different things. This is because the Hemingway House has so much to offer. 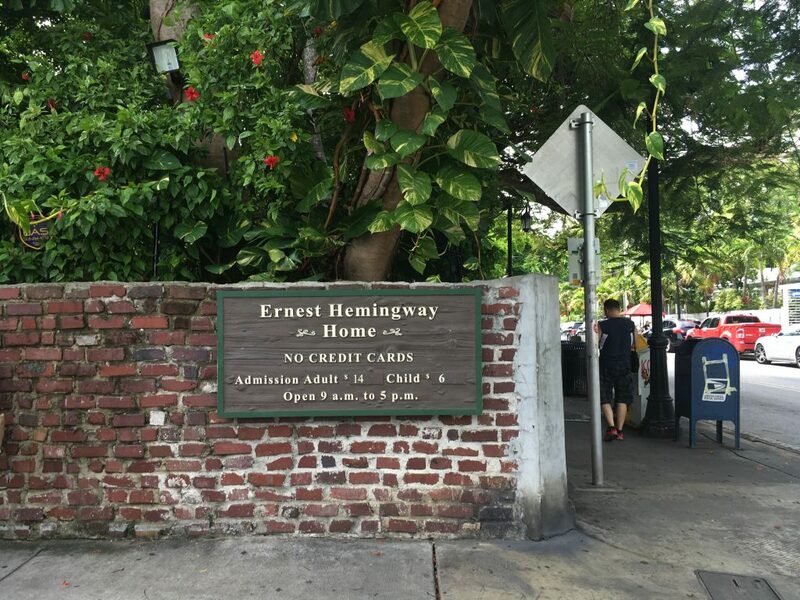 You’ll learn about Hemingway’s life in Key West and where he got a lot of the inspiration for his books. There is also a one hundred percent chance you’ll see a lot of the famous six-toed cats. Another great thing about Key West is all of the amazing places you can eat and the fact that the dress code for almost every restaurant is come as you are. So slip on your birkenstocks and get to eating. Jimmy Buffet is basically a Key West mascot and Margaritaville is his university. The island vibe is strong there. There’s live music, amazing food and drinks, and a friendly Key West atmosphere. So stuff your face with a “Cheeseburger in paradise” and “waste away again in Margaritaville”. If you’re a breakfast person, you need to make a stop at Blue Heaven. Try some of their fresh blueberry or banana pancakes to start your day. Not a pancake person? They also have a great egg breakfast and their Key Lime Pie has often been called the best in Key West. It’s so popular, you can even order it at breakfast. Roosters are another Key West trademark and they are likely to join you for your breakfast at Blue Heaven. Mexican restaurants in Key West are just better than Mexican restaurants in other places, especially Amigos. 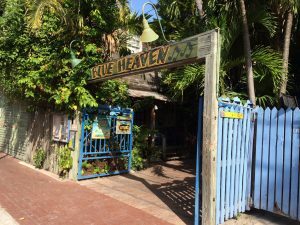 You can sit inside or at the bar and look directly out at the streets of Key West while you chow down on some chicken enchiladas, or tacos, or burritos, or quesadillas (seriously, you can’t go wrong with anything on the menu). Tourist or not, water sports are a must if you’re visiting Key West. Whatever your adventure level, there’s a water sport for you. Jet-skiing is a good place to start because it’s a solid middle ground between just getting on a boat and doing something a little more wild like parasailing or kiteboarding. Try one of their jet ski tours, you get to be out on the water for over about an hour and see all of Key West from the water. Another hot tourist spot is the Butterfly Garden. Walk in an enclosed garden amongst hundreds of butterflies and then head to the butterfly nursery to see butterflies coming out of their cocoons. The main reason people show up here: to take some ridiculously ‘gram worthy photos. words_thalia garcia. photos_courtesy of kami knaudt.